We perform repair service and general maintenance service on all makes	and models of garage doors, overhead doors and garage door openers for	residential and commercial customers. 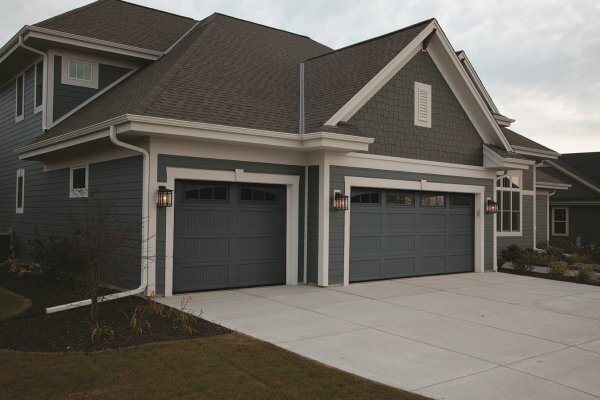 Why choose Advantage Overhead Door for your garage door service needs? We know you have many choices when it comes to repair service or maintenance	work on your garage door or garage door opener and that is why we work	hard to stand out from the competition by delivering superior service	at a competitive price. Our goal is to earn a customer for life. We have over 18 years of experience that we put to work for our customers	every day. We offer priority dispatch service for emergency calls because we understand	that your garage door is integral to your home or business. We stock a wide variety of garage door replacement parts so we can expedite	your service call and get your garage door, overhead door or roll up door	back in tip top shape in no time. We offer routine maintenance plans to keep your door in good working order	for worry free operation. Much of our business is from word of mouth from satisfied customers. Contact us today for your residential and commercial garage door, overhead	door and garage door opener repair needs. We look forward to serving you.